It has long baffled historians, but the mystery of Alexander the Great's death may finally have been solved. Previous theories have concluded he died from infection, alcoholism or murder. However, a new study suggests he met his demise thanks to the neurological disorder Guillain-Barré Syndrome (GBS), which can leave sufferers paralyzed. The illness is said to have begun after a 'drinking party,' where some reports claim he downed as many as 12 pints in one sitting - followed by another 12 the next day. Following the party, Alexander the Great reportedly became 'unwell' and died eleven days later. But, the new analysis suggests doctors may have jumped the gun in pronouncing his death; instead, experts now say he likely lay paralyzed - not dead - for another six days before really passing away. This scenario could explain why it took Alexander's body a baffling six days to begin decaying after he was declared dead, despite the Mediterranean heat. In an article published in The Ancient History Bulletin, Dr Katherine Hall, a Senior Lecturer at the Dunedin School of Medicine and practising clinician, says previous theories around his death in 323BC have not been satisfactory as they have not explained the entire event. 'I wanted to stimulate new debate and discussion and possibly rewrite the history books by arguing Alexander's real death was six days later than previously accepted,' she said. 'His death may be the most famous case of pseudothanatos, or false diagnosis of death, ever recorded. According to one account from the Roman era, Alexander died leaving his kingdom 'to the strongest' or 'most worthy' of his generals. In another version, he died speechless in a coma, without making any plans for succession. 'In particular, none have provided an all-encompassing answer which gives a plausible and feasible explanation for a fact recorded by one source – Alexander's body failed to show any signs of decomposition for six days after his death,' said Dr Hall. Most arguments around Alexander's cause of death focus on his fever and abdominal pain. However, Dr Hall says the description of him remaining of sound mind receives barely any attention. These difficulties, along with the type of paralysis of his body (most commonly caused by GBS) and lowered oxygen demands, would reduce the visibility of his breathing. A possible failure of his body's temperature autoregulation, and his pupils becoming fixed and dilated, also point to the preservation of his body not occurring because of a miracle, but because he was not dead yet. 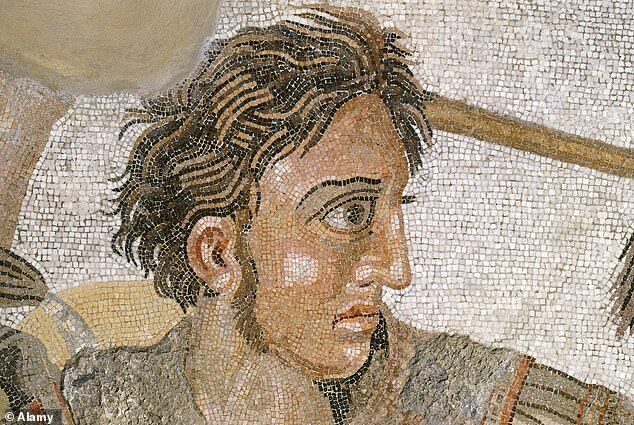 Last year it was claimed the fabled last will and testament of Alexander the Great may have finally been discovered more than 2,000 years after his death. 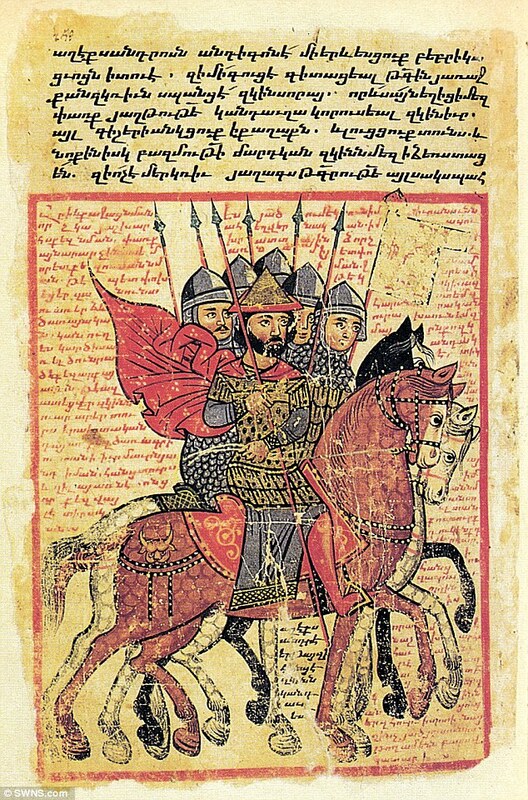 A London-based expert claims to have unearthed the Macedonian king's dying wishes in an ancient text that has been 'hiding in plain sight' for centuries. The long-dismissed last will divulges Alexander's plans for the future of the Greek-Persian empire he ruled. It also reveals his burial wishes and discloses the beneficiaries to his vast fortune and power. Evidence for the lost will can be found in an ancient manuscript known as the 'Alexander Romance', a book of fables covering Alexander's mythical exploits. Likely compiled during the century after Alexander's death, the fables contain invaluable historical fragments about Alexander's campaigns in the Persian Empire. Historians have long believed that the last chapter of the Romance housed a political pamphlet that contained Alexander's will, but until now have dismissed it as a work of early fiction. 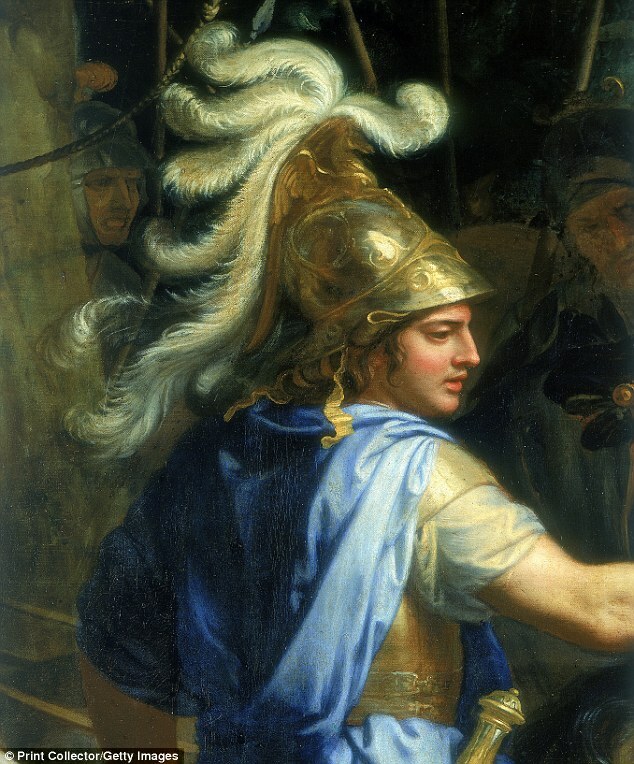 Alexander the Great is arguably one of history's most successful military commanders.